I love using WordPress, I have been using it for the past few years and it has managed to do everything I have ever needed. Couple its flexibility with the amount of themes and plugins that are available mean that this really is the “complete” solution for a huge number of web projects. WordPress is a Content Management System, CMS for short. Essentially, it provides experienced, and inexperienced users with a nice interface to manage a website. Originally WordPress was a blogging platform but it has since evolved into a Website solution and runs around 20% of ALL websites. WordPress runs my website, no matter whether you are setting up a blog or a complex E-Commerce site, WordPress can handle it. One of the reasons that WordPress is so popular is because it is an Open Source project. This means that it is free to use and developers (like me) can manipulate and change it to fit the needs of any project. For more information on WordPress, please click here. You will find a never ended source of support, advice and code from the WordPress community. No matter what you problem, you will be able to find a plugin or a solution for it. Google is your best friend, if you have a problem simply search for it but if you can’t find the answer, feel free to email me at dan@danwardweb.com and I’ll do my best to help. The WordPress support forums can be found here. A WordPress theme is a package provided by a developer that makes your site look beautiful. A theme simply modifies the way in which a website is displayed. You don’t have to have any complicated knowledge in order to install a theme and make your website look great. I will be providing you with step by step instructions to install a theme later in this course. 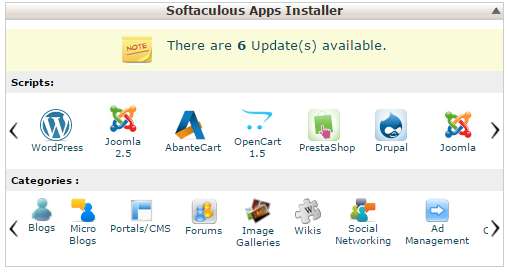 A plugin is something that you can install to extend the functionality of your website. For example, you can install a Plugin called “Contact Form 7”. This will enable you to place a contact form on any page. By installing a plugin, it enables you to simply add functionality without having any coding experience. I’ll explain how to install a plugin later in this course. How Can I Use WordPress For My Website? Once WordPress is installed, you can start writing content and setting up your website. WordPress can be used for anything, whether you are setting up a blog or a fully functional E-Commerce system, WordPress can handle it. By following this course, you will have a website to meet your needs, no matter what they are, by spending no more than $100! So you want to setup a website, well you’re going to need what is called a Web Host. 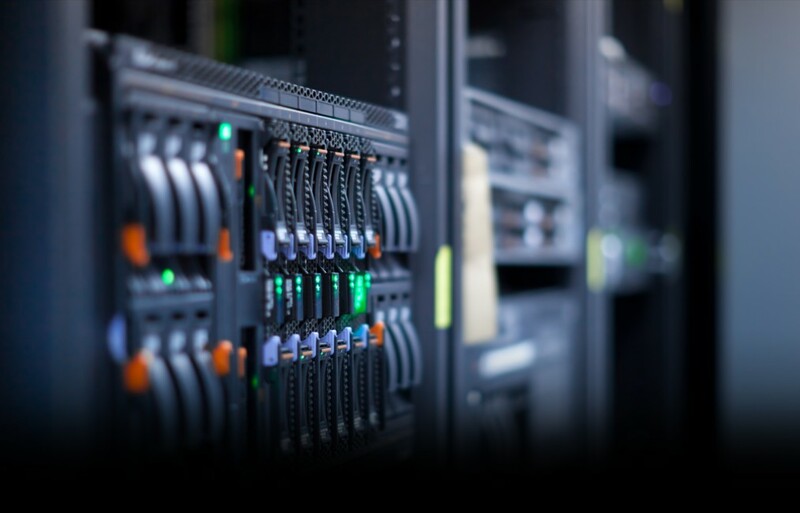 A Web Host is simply a somewhere that your website physically sits, so all of the files that make up your website sit on a server with a web host company. In this section I’ll go through what you need to look for, I’ll translate the confusing jargon that you may encounter and I’ll make a few recommendations on who to choose. That’s it! WordPress is really easy to setup and doesn’t need much in order to work (another benefit!). It would be extremely difficult to find a web host that doesn’t support the above. I would also recommend buying a domain name through the web host you choose, this makes setup easy and generally you get it for free if you are purchasing hosting. Normally a web host will offer a few different options, the above should be covered by the lowest option available, and cheapest option. Remember, if you need more space or bandwidth further down the line, you can always upgrade, you can’t downgrade! So I would recommend starting at the smallest package and working your way up if required. How Much Do Web Hosts Charge? The lowest option is generally around £30 / $50 per year. You can also pay monthly, web hosts are flexible, if you aren’t sure, give them a call, they are always happy to help a new customer! Vidahost – UK Based and the support is excellent. I use Vidahost and would recommend them to anybody. Packages starting from just £29 per year (around $50) mean that you can’t go wrong! GoDaddy – GoDaddy are global and one of the biggest Web Hosting companies about. I would recommend selecting the Economy Package to begin with. Slightly more expensive at £50 per year but you do get more than VidaHost. The two hosts are recommended by me for two reasons, great support and very little downtime. For me, both hosting companies have always provided me with great customer service and I can’t ever remember my website being inaccessible! By having my name and industry in my domain name it is clear that I am in some way “Web Related” giving the visitor an immediate impression of my site. Don’t rush into this decision, this will be the starting point of your brand, you have to get this part right! HTML – This is the standard code used to build a website. CSS – This a language that tells a web browser how to style a website. PHP – PHP: Hypertext Preprocessor is a programming language used to build websites and is used alongside HTML. MySQL – This is an Open Source Database Management System. Domain Name – This is the name that you type into the browser, for example www.danwardweb.com is my domain name. Web Space – This is the space that you have on the Web Hosts server. The more you have, the more files you can store. If you are going to have a picture / video heavy website, you will need more space. Bandwidth – This is the amount of data people can access on your site. For example, if you have a 100MB file on your site, and 100 people download it a month, you need to have 100GB Bandwidth allowance. 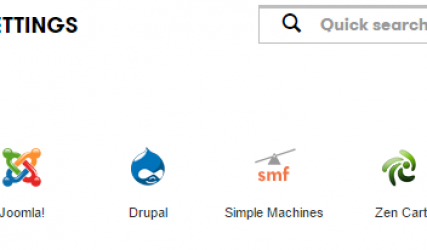 cPanel – This is the control panel that allows you to manage your hosting account. It is very simple to use and is by far the best I have come across! DO NOT CHOOSE A HOST THAT DOESN’T OFFER CPANEL! 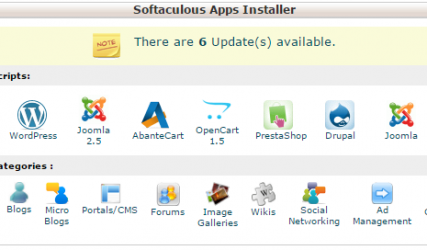 One Click Application Install – This is a feature within cPanel that lets you install WordPress or other applications in just a few clicks, again an absolute must have! 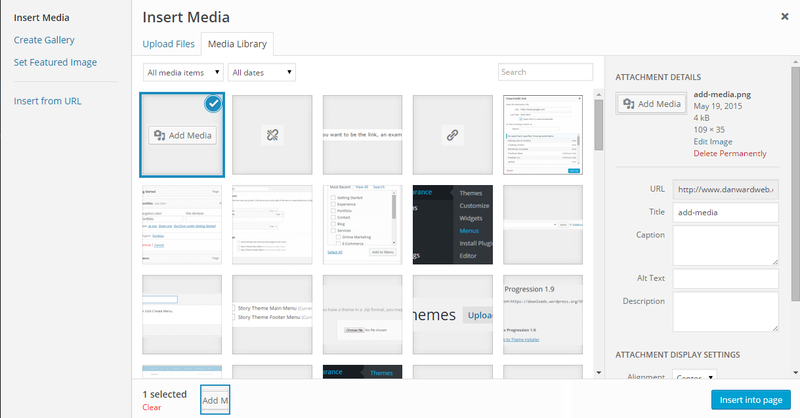 Thanks to WordPress, adding an image, a gallery or a video to a post or a page couldn’t be easier. Once you have done it once, you’ll be amazed at how simple it is. I think that the process is very similar to how you insert an image into a Microsoft Word document. 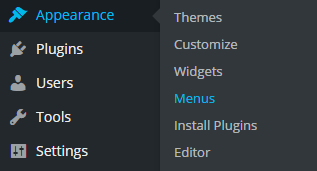 Click on the “Add Media” button above the text editor. Click on Select Files in the middle of the screen. Find the image you’d like to put on your website. Click on the file and click “Open”. Complete the image title, description, caption and alt text to the right hand side of the image. 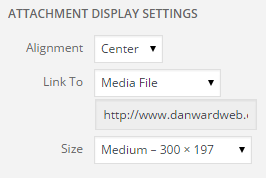 You can also add a link to any image, below the Attachment Display Settings, change the “Link To” setting and enter the link you’d like to assign to the image. If you don’t want this particular image to link to anything, simply select “None”. Click on Insert Into Page. There you go, you now have an image that either links or doesn’t link to something on your post / page. Why not try to add a few other images and get them displaying on your site? This is very easy, in the previous section where you chose “Upload Files”, simply select “Media Library” and follow the same steps as above. Click on the media item. Hit backspace or delete on your keyboard. That’s it, the image or other item of media will be deleted from your page. As always, if you’d like more information or have any questions, feel free to contact me. Almost every site on the World Wide Web uses a navigation menu. 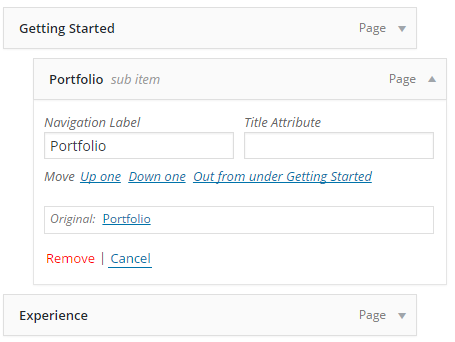 WordPress has the same functionality that is built in to make it simple! After this lesson you will have a Menu for your site and should be able to move forward and build a site from what you have been taught! Select the location the Menu will be displayed. 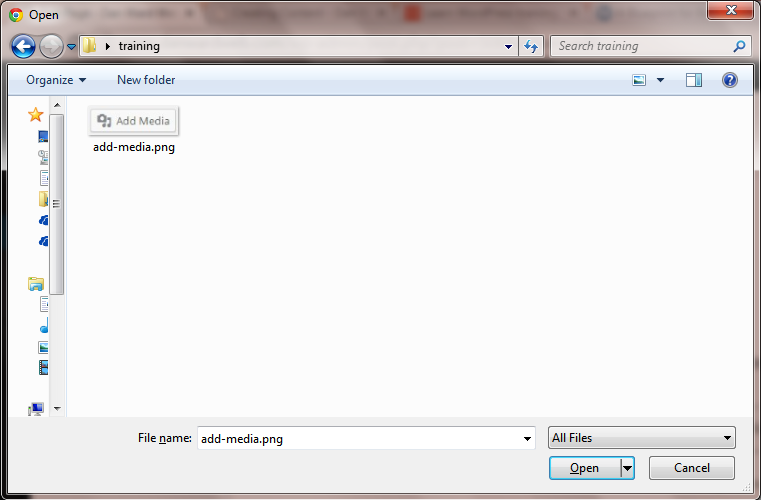 This may look different but should always say which area the menu will be displayed (for example, Header / Main Menu). 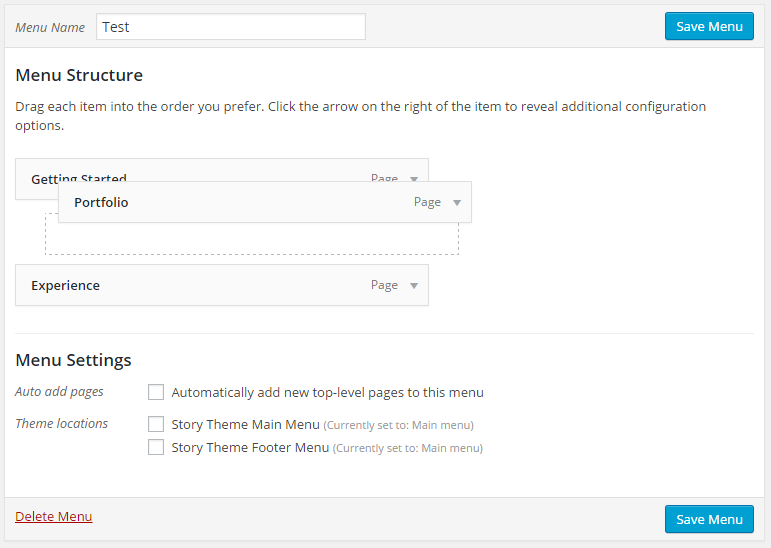 You now have a menu ready to be displayed on your site. On the Right hand side, drag the item into position. That’s it, it is that simply to add any item, including custom links to your website! 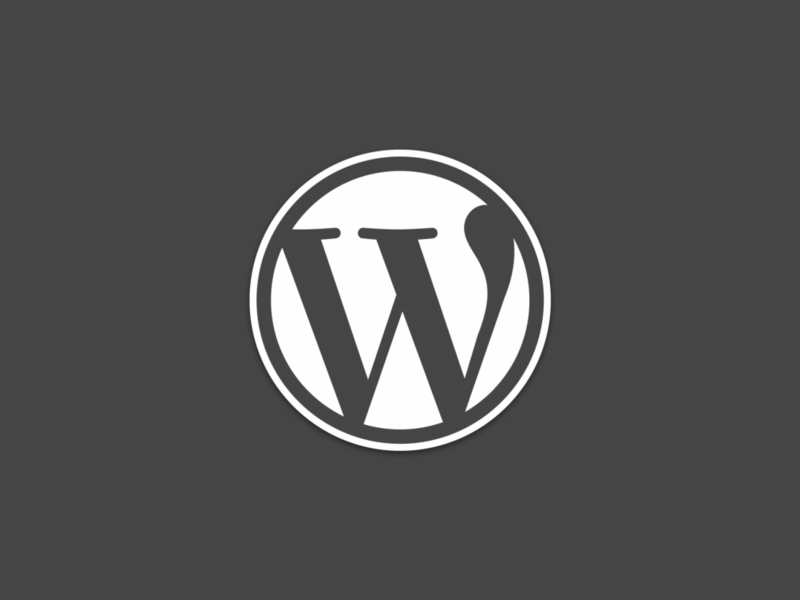 This lesson will show you how to install WordPress and get a website online. This is a massive step, but it is surprisingly easy. Luckily, your web host along with WordPress make it really easy to install and get a basic website on the World Wide Web. Navigate to your cPanel login, this can normally be found by going to www.youdomain.com/cpanel, for example my login prompt is www.danwardweb.com/cpanel. This is a really simple step, just hit “Install WordPress” or “Install” and complete the fields that are required. Domain – Select your domain name from the list. If your domain name isn’t in the list, contact your hosting provider. Admin Name – This will be your username for the WordPress site, you will not be able to change this. Admin Password – This is the password for the WordPress site, choose something secure. Email Address – Enter your email address. Blog Title / Site name – Enter the name of your Website. This can be anything. If your domain name is bobshentonflowers.com, choose something like “Bob Shenton Flowers”. If there are any other fields, leave them as default, you do not need to change them. 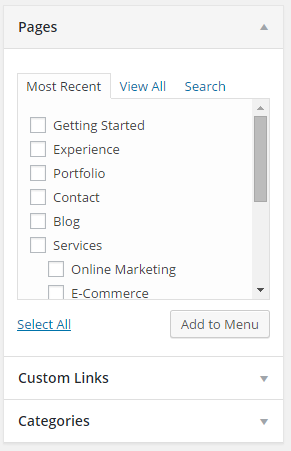 After you have completed the above fields, click on Ok / Install and you can say that you have been able to install WordPress. If you have any problems at this stage, please contact me or your hosting company. That’s it, you now have your WordPress site installed. To test, open up a browser and navigate to your domain name, you should see the standard WordPress home page with a “Hello World” post on the homepage. You should have been able to install WordPress and by typing in your domain name in a browser, you should see the standard WordPress home page. Congratulations, you now have a website! As always, if you have any issues, please don’t hesitate to contact me or leave a comment.